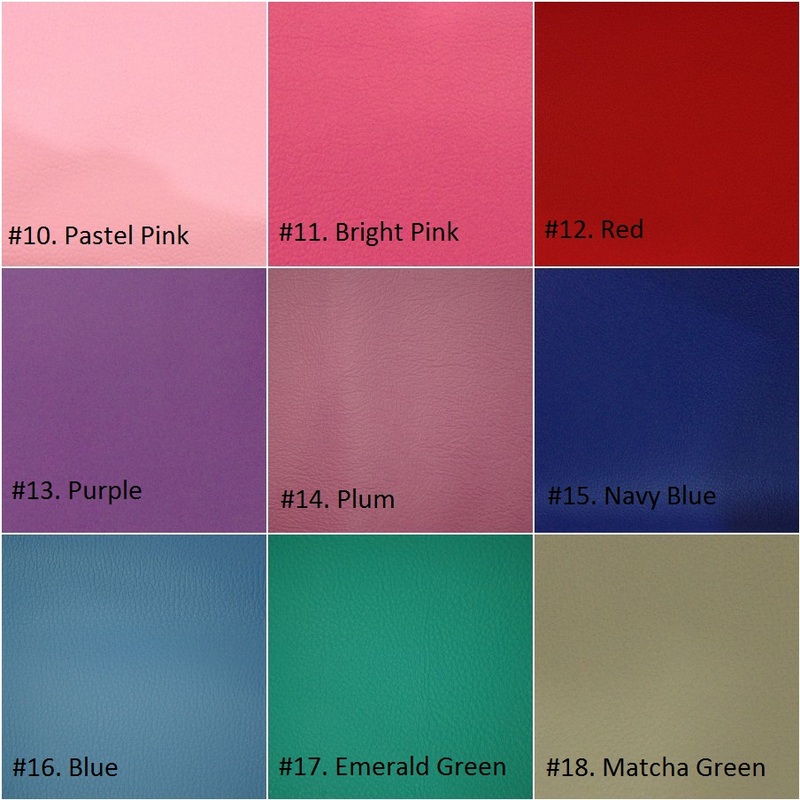 PU leather sheet. Slightly embossed texture. PU leather sheet is thin enough even with hand sew. Can be use as bag base, match with linen or cotton fabrics, wallet, passport cover, book cover, or even to make cute toys. Leather will add a bit of classy look to the craft. the imagination and creativity is ENDLESS. example shown is meant to inspire, not copy. Do you have this at the shop? black colour still have stock? 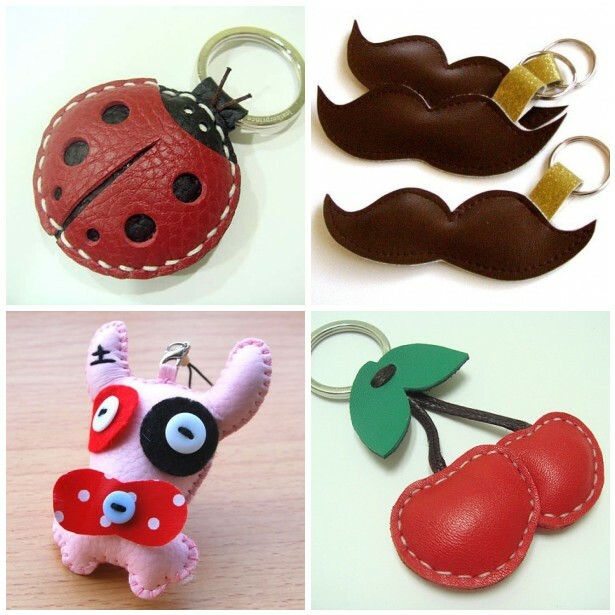 Hi, do u receiving tailor faux leather too? Hi, I would love to place an order for black. Can you please whatsapp/call me? My number is 0128770357. Thank you! Hi i realy like ur item...may i get ur add to go to ur place..
HI! i want to order is it still available and and can it post to my place? 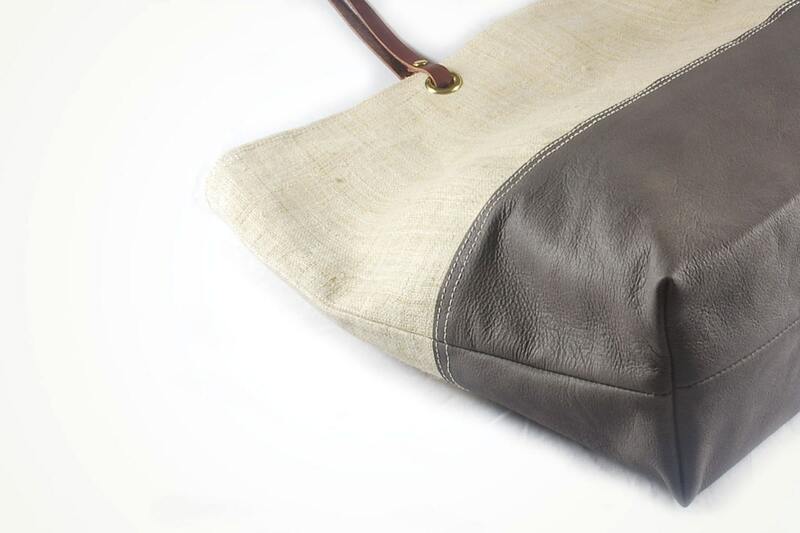 This PU leather can use as a cushion cover and car desk board cover? could you contact me regarding the purchase ? or how can i contact you ? I am seeking for PU leather that is light grey in colour. Here is the link to the colour sample, it is Pantone 427C. 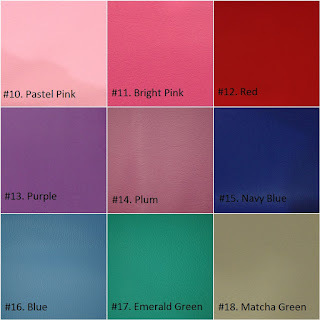 Do u still have this pu leather? Did you still sell this leather? You may email me at razzif1995@gmail.com or whataapps 0142488407.
do you have more sturdy leather? hi dear,did u sell sample of this??? 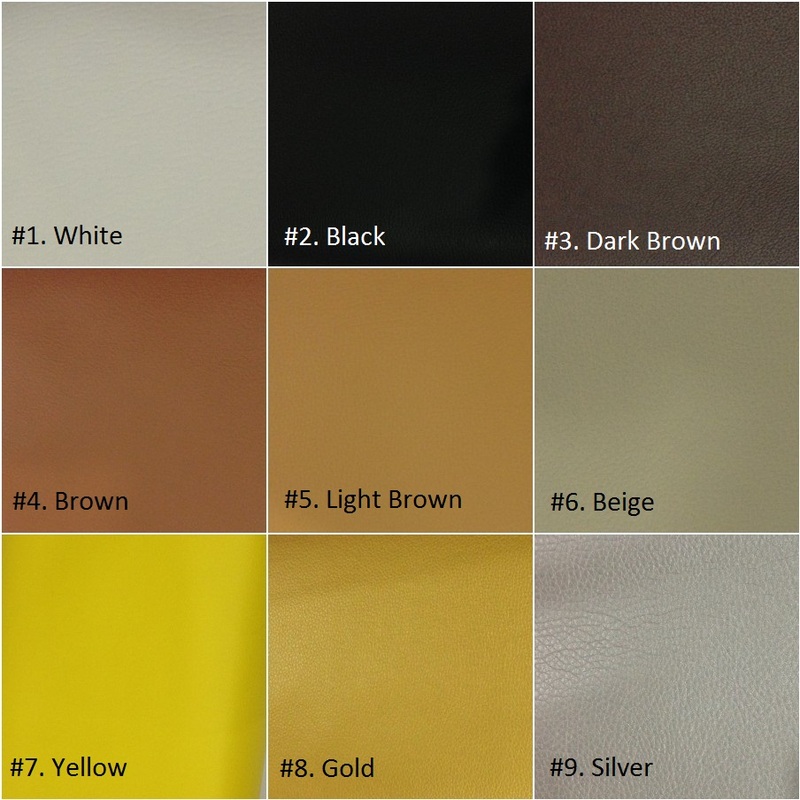 Yes, we sell PU leather samples. Please email or whatsapp to order. white pu leather masih ada ke? I'm looking for pu leather fabric for sofa refurbishment. What is cost of 1 meter. Please quote me the price. Thanks in advance.